In the immortal words of the Force MD’s, “love is a house.” A house with windows that can’t keep out the winds of change, stairs capable of bringing you up yet constantly threatening to take you down, and a sound system that never stops playing beautiful music—no matter where you find yourself in the house, or in life. 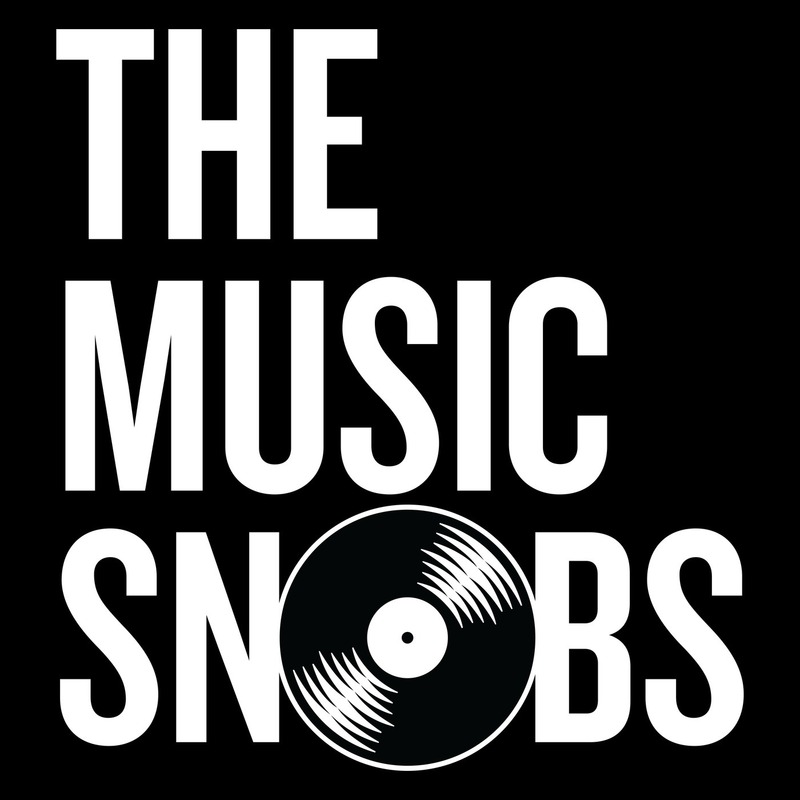 On a special Valentine’s Day episode of The Music Snobs the crew visits the world’s most famous crib and examines two seminal (similar?) albums. Between Kanye’s 808s and Childish Gambino’s KAUAI, which album best represents love in modern Hip-Hop and R&B? Before the Snobs break out to buy candy and flowers they’ll also reveal their favorite love song to drop in the last 365 days.